Soundbite is an all-in-one performance stage, recording studio, and food-truck. Use part or all of Soundbite’s services to entertain and engage your audience. 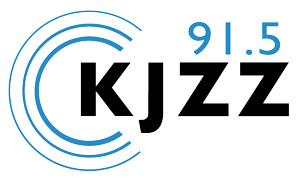 Soundbite is a service of Friends of Public Radio Arizona.